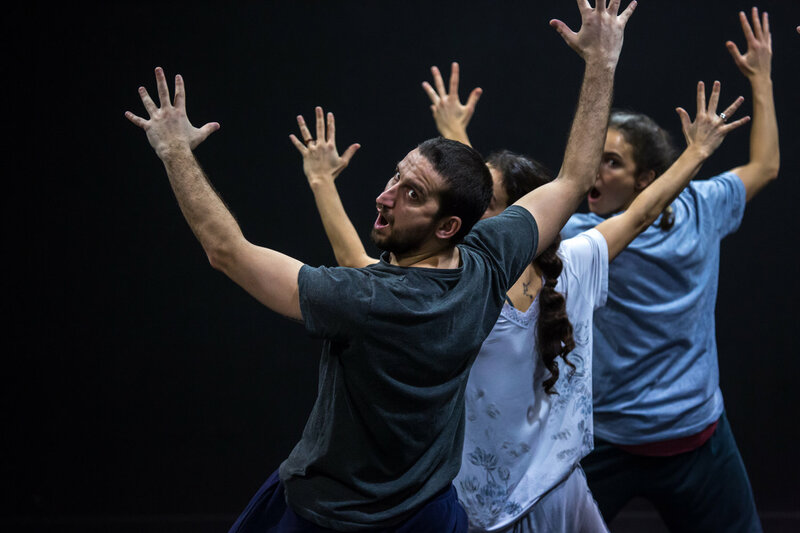 Part gig, part dance, part theatre and wholly original – there is no better way to describe Grand Finale, the latest work of internationally celebrated choreographer Hofesh Shechter. 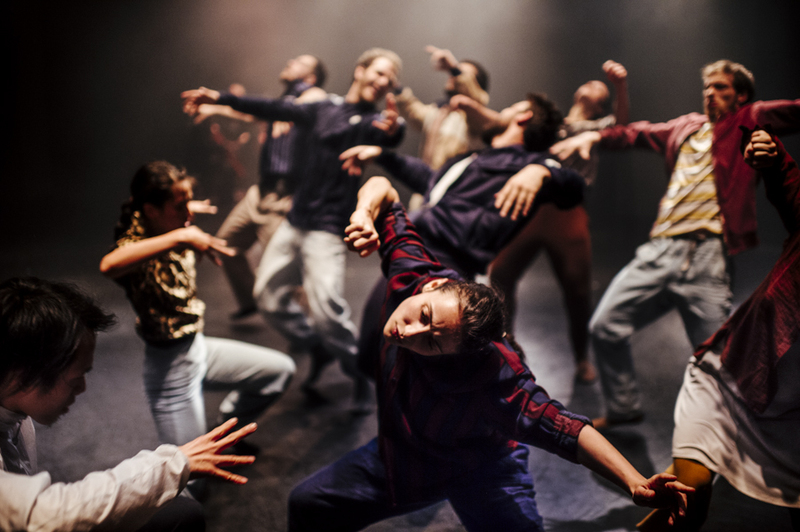 Spectacularly bold and ambitious, Grand Finale is at once comic, bleak and beautiful, evoking a world at odds with itself, full of anarchic energy and violent comedy. 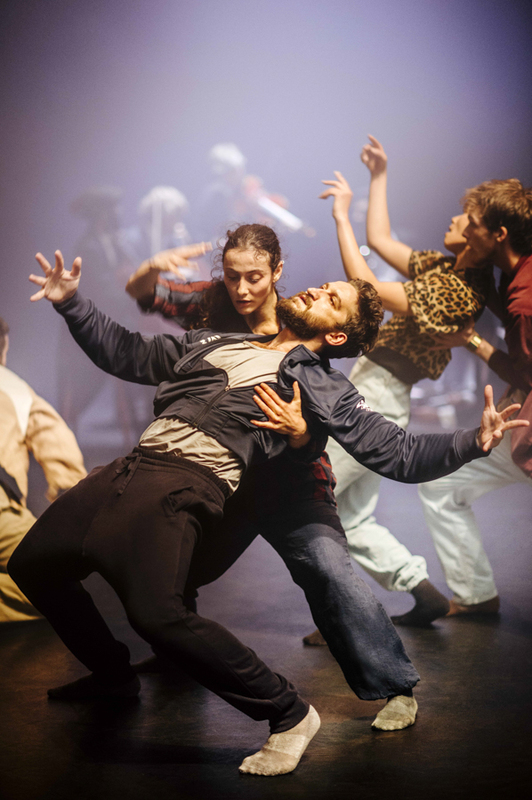 Filtering this irrepressible spirit, Shechter creates a vision of a world in freefall, featuring an exceptional ensemble of dancers and a live band of musicians. 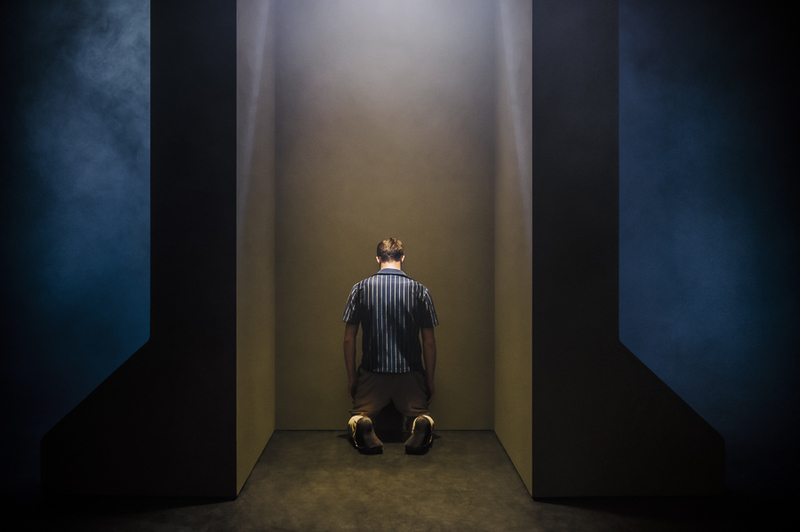 Grand Finale was nominated for an Olivier award for Best New Dance Production and has been nominated for Outstanding Production in the Bessies 2018. 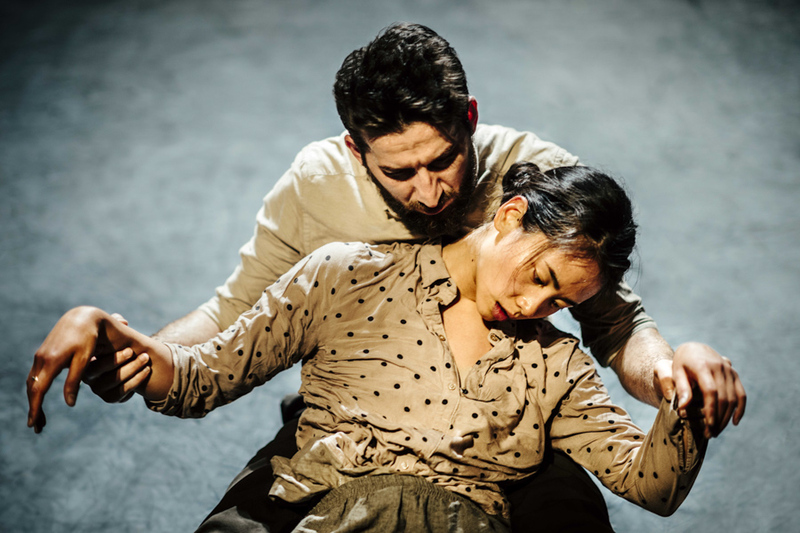 Grand Finale premiered at La Villette Paris with Théâtre de la Ville on 14 June 2017. 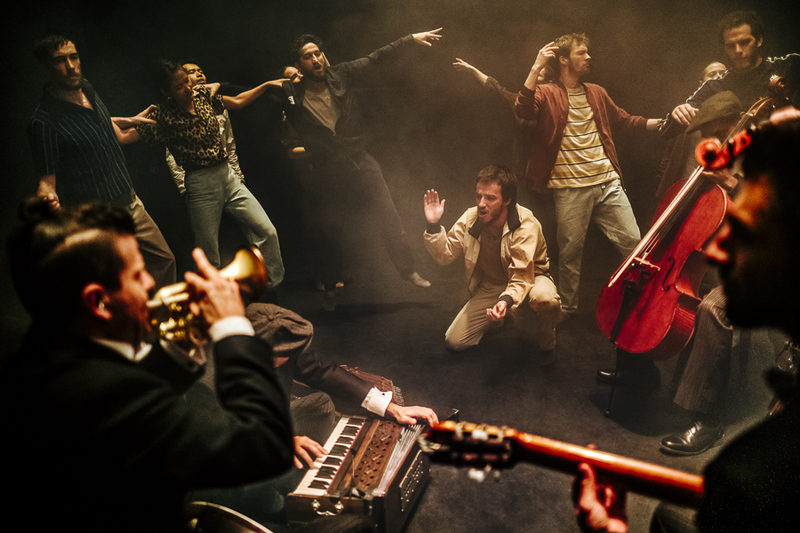 Original Cast of Musicians: James Adams, Christopher Allan, Rebekah Allan, Mehdi Ganjvar, Sabio Janiak and Desmond Neysmith. 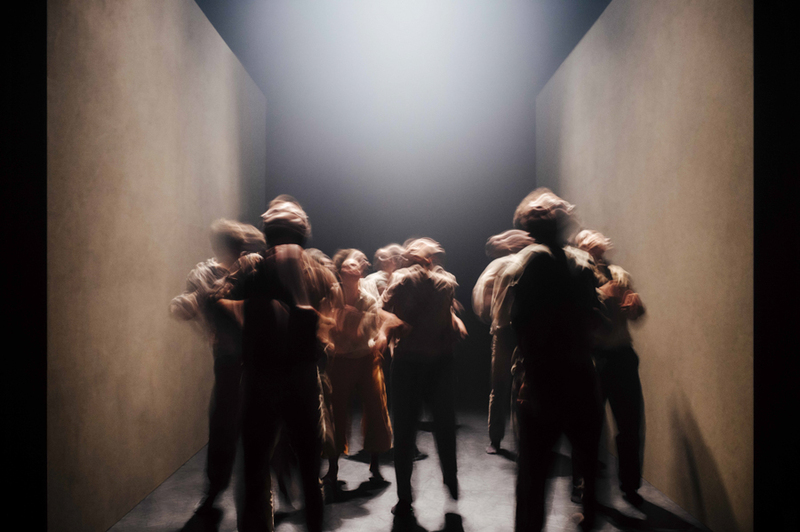 Produced by Hofesh Shechter Company and commissioned by Georgia Rosengarten. 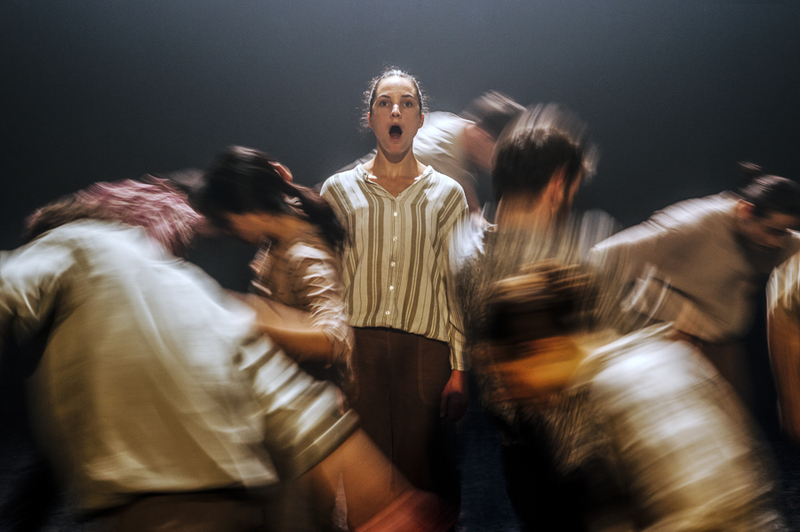 Our Commissioning Partners are Sadler's Wells, Théâtre de la Ville-Paris / La Villette-Paris and Brighton Dome and Festival. 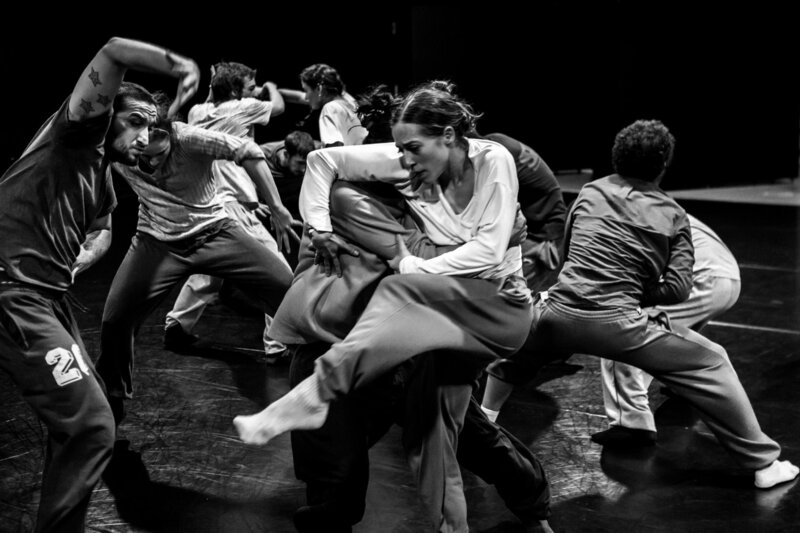 Co-commissioned by Colours International Dance Festival Stuttgart, Les Théâtres de la Ville de Luxembourg, Romaeuropa Festival, Theatre Royal Plymouth and Marche Teatro / Inteatro Festival together with Danse Danse Montréal, HELLERAU-European Center for the Arts Dresden in cooperation with Dresdner Musikfestspiele, Dansens Hus Oslo, Athens and Epidaurus Festival, HOME Manchester and Scène Nationale d’Albi.